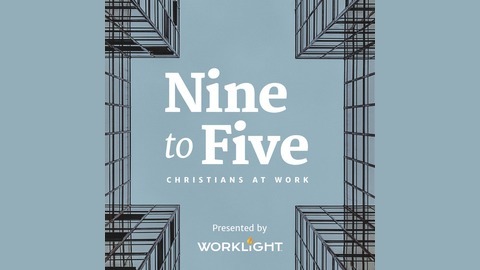 Christians in Commerce works to encourage and equip Christians to be God’s presence in the workplace by the power of the Holy Spirit, exercising faith, integrity, and excellence. 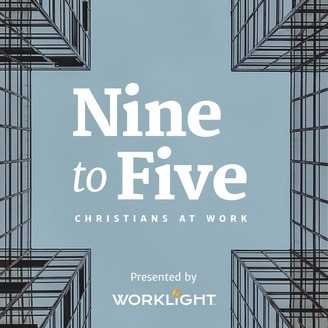 Nine to Five podcasts are conversations with Christians aligning their careers with God's mission and being Christ in their workplace. Listen to them during your commute, or whenever convenient.